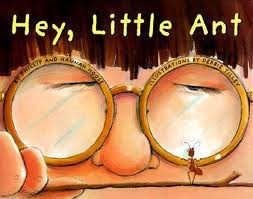 I love this literature response to the book Hey, Little Ant. I found it on Peace, Love, and Kindergarten. Check out the post Bugs, Bugs, Bugs for more ant ideas. 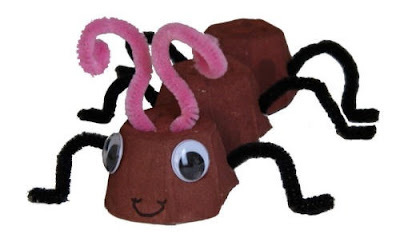 I found this cute ant craft from Funstructions. Thank you for sharing! I love the reading response for incorporating perspective-definitely going to steal that one. Thanks for posting our "Hey, Little Ant" project! I'll have to check into that book - looks so cute. I love the writing paper with the big eyes and glasses on top. Very clever! I have this book! I want to do this project! This is perfect timing! My school is using this book for a school-wide character lesson on respect! I am definitely snagging this idea for my classroom! Thanks for the inspiration!